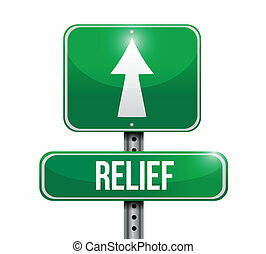 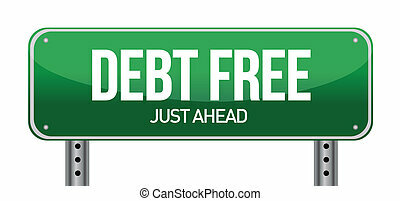 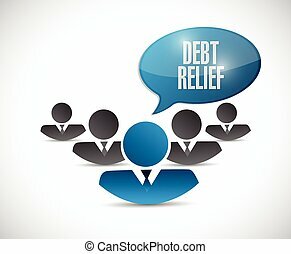 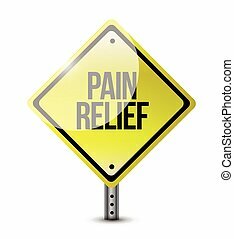 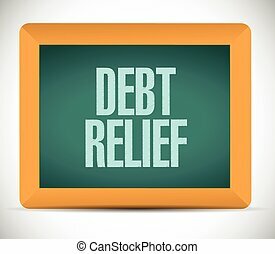 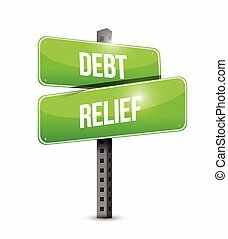 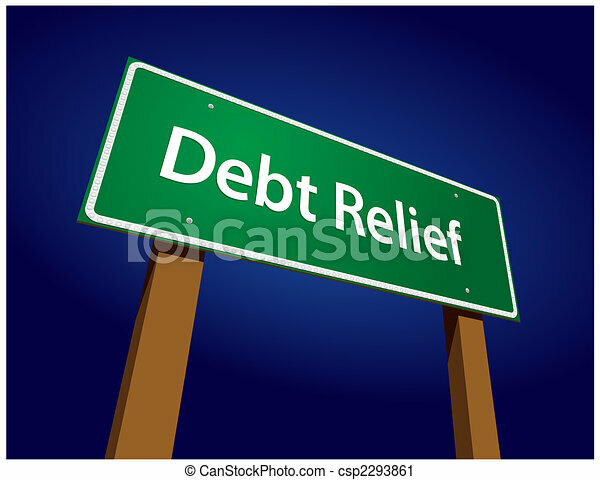 Debt relief green road sign vector illustration on a radiant blue background. 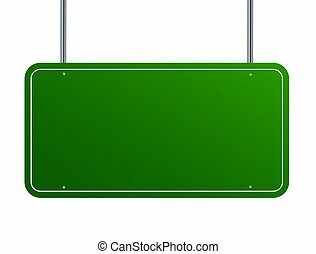 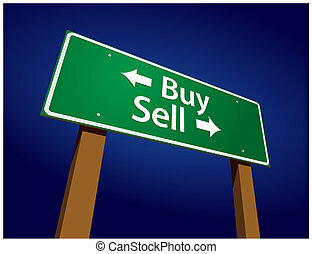 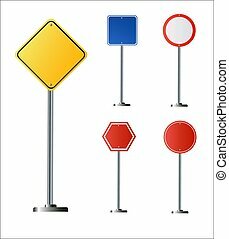 Buy, Sell Green Road Sign Vector Illustration on a Radiant Blue Background. 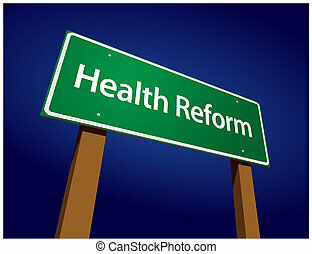 Health Reform Green Road Sign Vector Illustration on a Radiant Blue Background. 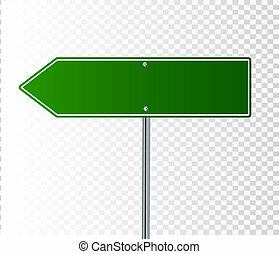 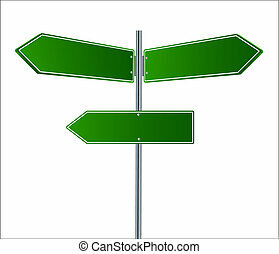 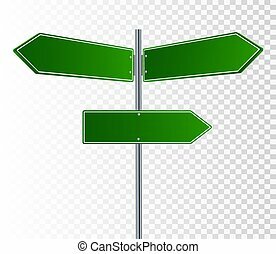 Health Care Reform Green Road Sign Vector Illustration on a Radiant Blue Background. California Green Road Sign Illustration on a Radiant Blue Background. Changes Green Road Sign Illustration on a Radiant Blue Background. Education Green Road Sign Illustration on a Radiant Blue Background. 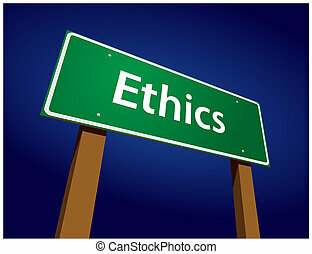 Ethics Green Road Sign Illustration on a Radiant Blue Background. 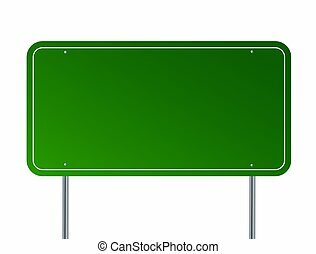 Experience Green Road Sign Illustration on a Radiant Blue Background. Innovation Green Road Sign Illustration on a Radiant Blue Background. Integrity Green Road Sign Illustration on a Radiant Blue Background. Jesus Green Road Sign Illustration on a Radiant Blue Background. Leadership Green Road Sign Illustration on a Radiant Blue Background. 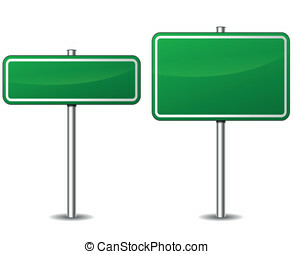 Motivation Green Road Sign Illustration on a Radiant Blue Background. Opportunities Green Road Sign Illustration on a Radiant Blue Background. Results Green Road Sign Illustration on a Radiant Blue Background.